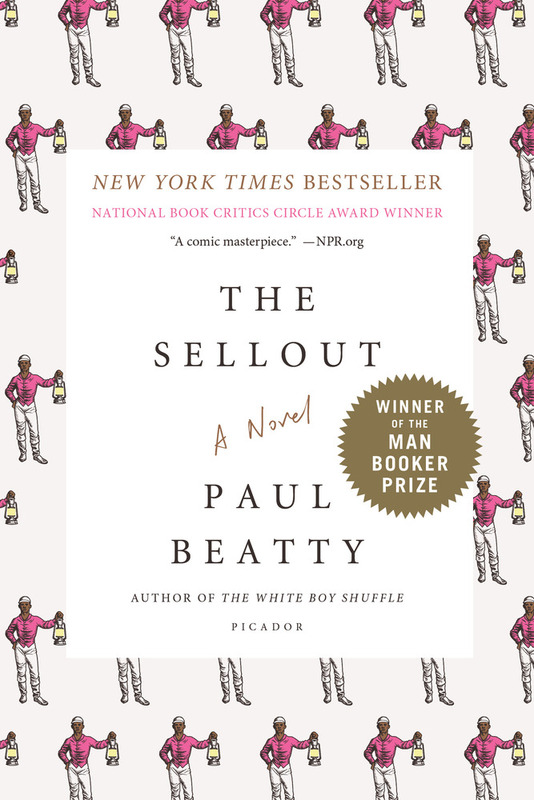 A biting satire about a young man’s isolated upbringing and the race trial that sends him to the Supreme Court, Paul Beatty’s The Sellout showcases a comic genius at the top of his game. It challenges the sacred tenets of the United States Constitution, urban life, the civil rights movement, the father-son relationship, and the holy grail of racial equality—the black Chinese restaurant. Born in the “agrarian ghetto” of Dickens—on the southern outskirts of Los Angeles—the narrator of The Sellout resigns himself to the fate of lower-middle-class Californians. Raised by a single father, a controversial sociologist, he spent his childhood as the subject in racially charged psychological studies. He is led to believe that his father’s pioneering work will result in a memoir that will solve his family’s financial woes. But when his father is killed in a police shoot-out, he realizes there never was a memoir. Fueled by this deceit and the general disrepair of his hometown, the narrator sets out to right another wrong: Dickens has literally been removed from the map to save California from further embarrassment. Enlisting the help of the town’s most famous resident—the last surviving Little Rascal, Hominy Jenkins—he initiates the most outrageous action conceivable: reinstating slavery and segregating the local high school, which lands him in the Supreme Court. 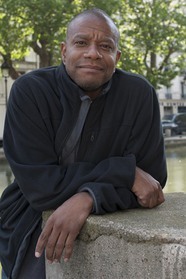 Paul Beatty is the author of the novels Tuff, Slumberland, and The White Boy Shuffle, and the poetry collections Big Bank Take Little Bank and Joker, Joker, Deuce. He was the editor of Hokum: An Anthology of African-American Humor. He lives in New York City. 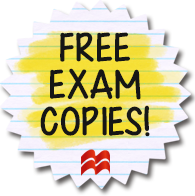 This entry was posted in American Experience, Current Topics, Diversity, Fiction, Social Problems & Solutions, Writing for Writers and tagged 2016, 2017, 2018, 2019, america, American Experience, Current Topics, diversity, Fiction, novel, paul beatty, race, satire, social issues, social problems, the sellout, Writing for Writers on 10/19/2017 by macmillanacademic.